For over 35 years Larry Wojcik has focused his practice on the defense of auditors, accountants, lawyers, directors, officers, corporations and broker-dealers in litigation involving complex securities, financial, tax and intellectual property disputes, including representation of clients before federal, state and municipal regulators. He has represented clients throughout the United States and has tried cases in federal and state courts in several jurisdictions. 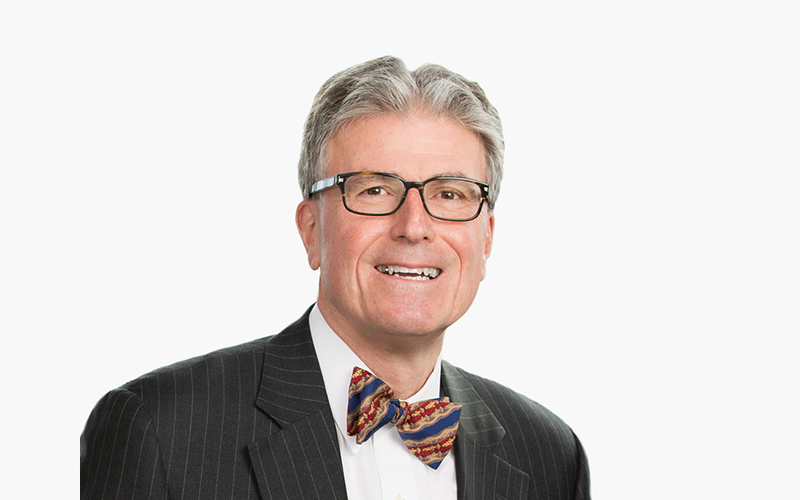 Larry has successfully represented national and regional accounting firms in securities and malpractice actions, as well as in US Securities and Exchange Commission, Public Company Accounting Oversight Board and state board of accountancy investigations. In addition, he was part of the team that successfully represented a Fortune 300 corporation in federal and state derivative shareholder actions.